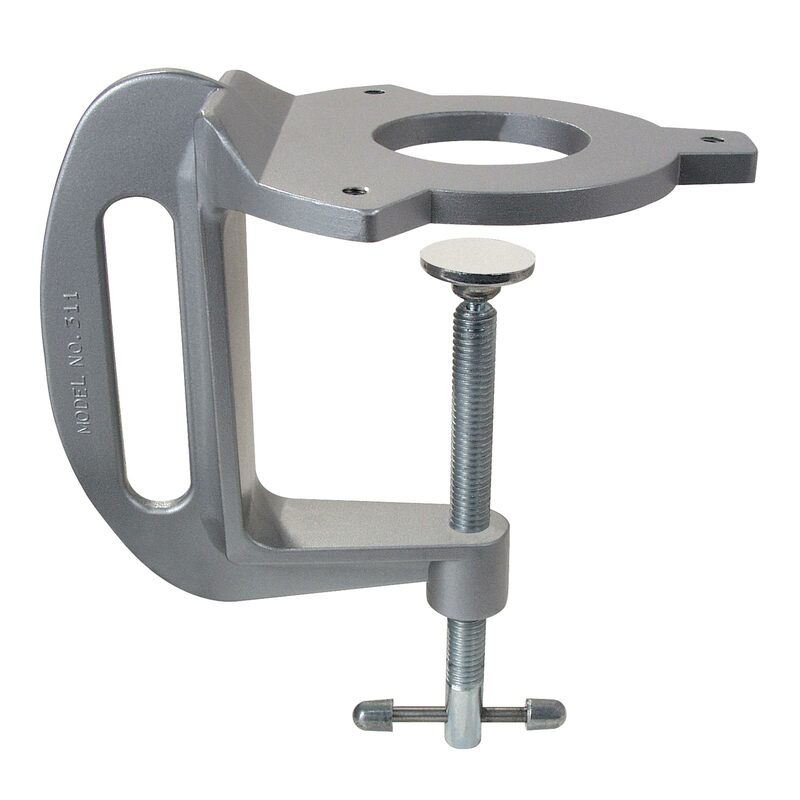 Panavise Bench Clamp Mount lets you move your Panavise to different locations. Securely mounts to edge of workbench, table or counter up to 3-1/2 inches thick. Mounting screws included. Designed for use with #21123 Panavise, #82417 Panavise Wide Opening Head/Base Combo and #82418 Panavise Base only.